From young golfers, to aspiring collegiate players, to seasoned veterans, we can help chart a course for lifelong learning and improvement. 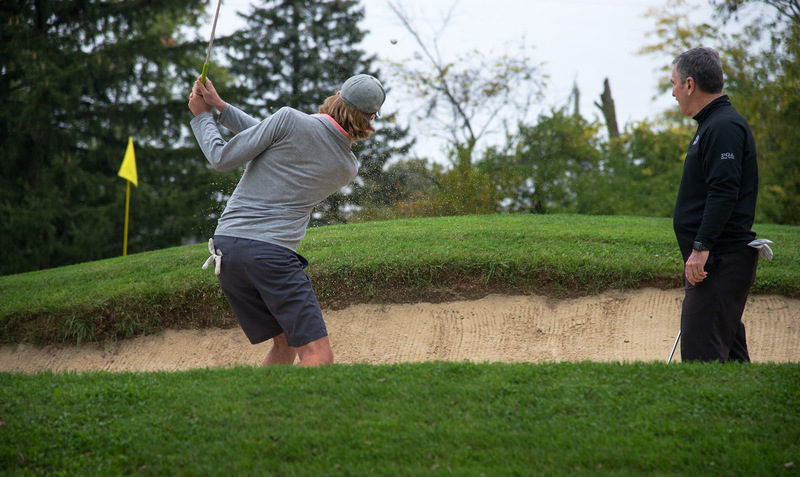 Designed to instill passion, commitment and skill to help students take their game further, our programs provide a systematic approach to developing golf athletes, and are customized to suit the goals and needs of each golfer. Program costs vary, depending upon included features. Our Enterprise program offers unique corporate and team building experiences. 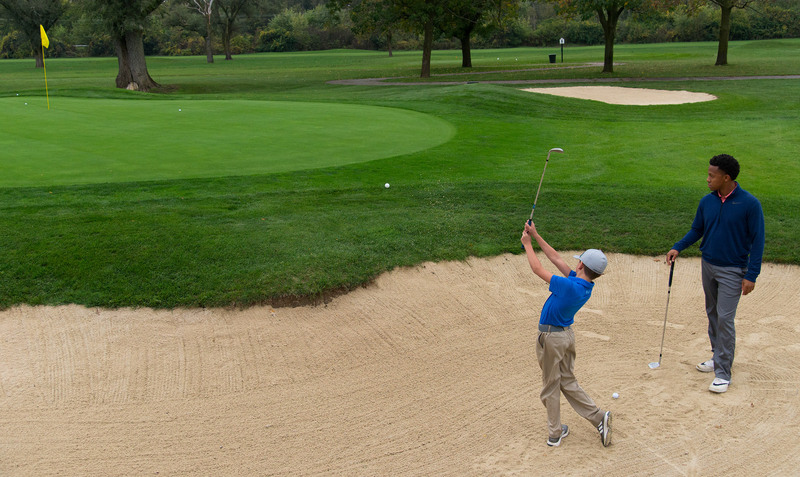 Our entry level program is designed to accommodate beginner golfers. Core scheduling is flexible and changeable from week to week. The curriculum will focus on fun and fundamentals, with the goal of creating a good foundation and continued desire to play long term. One 45 minute group lessons per week (2:1 student to teacher ratio). Core II, as an evolution of Core I, offers a more intensive program for young golfers who have competitive ambitions. The curriculum will begin to develop acute and competitive skills to prepare for tournament golf. Two 45 minute group lessons per week (2:1 student to teacher ratio). Our mainstay development program is designed to provide ultimate long term improvement. 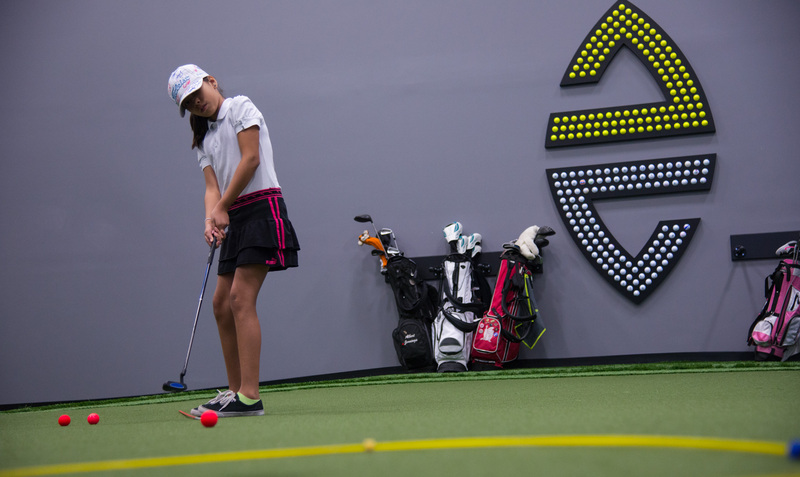 During the monthly individual lesson, we will measure and analyze all parts of the player's game and chart goals and directives for the following three weeks. One 60 minute individual lesson per month & one supervised training session per week. Development II builds on Development I by employing the same improvement strategies while doubling the amount of time spent training. The 90 minute individual lesson provides ample time to measure and address specific points of emphasis in the player's game. Additionally, the eight hours of training per week will allow the player to make consistent improvements in multiple areas of their game. Two 60 minute individual lesson per month & 2 supervised training sessions per week. In our peak program, players will be equipped with every facet necessary to play elite level golf. We will examine all golf specific aspects of performance, as well as fitness, sports psychology, tournament planning, and recruiting. As with all of our programs, Performance players will be allotted an appropriate amount of time each to work on their objectives under guidance and supervision. Three 60 minute individual lessons per month & 3 supervised training sessions per week. To learn more about our programs or get started, just click below to schedule an assessment. We’ll be happy to help determine the best program to suit your objectives and goals.